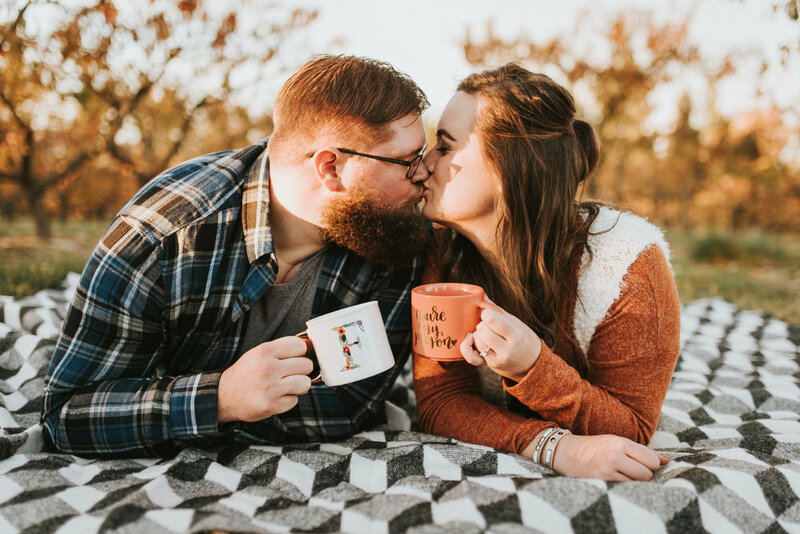 Fall colors and photos are definitely something I look forward to each October, and I definitely got my fill of both of those things at Kaitlynn + Cody’s engagement session! 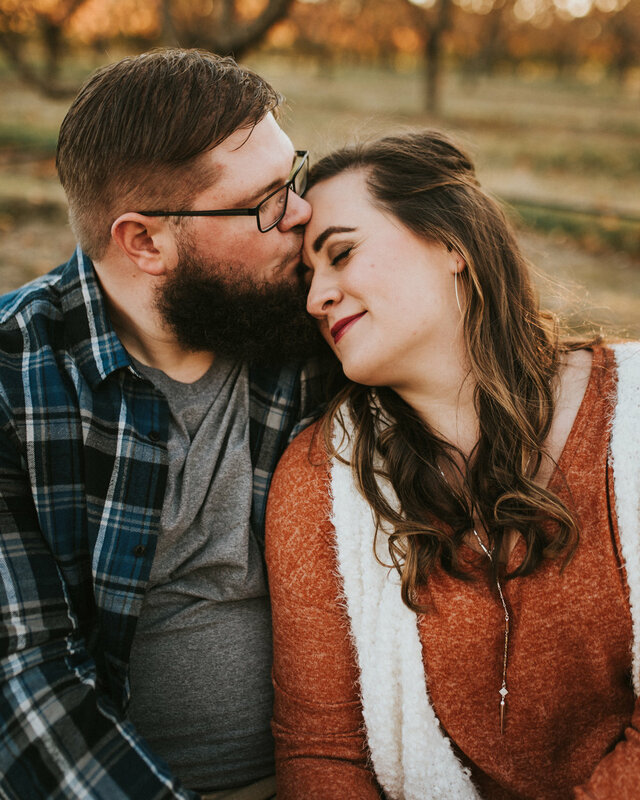 We spent the most beautiful autumn afternoon capturing their love in the warm sun and fall colors and I loved every minute of it! Kaitlynn coordinated the perfect outfits and little decor details, and I can tell she’s gonna be the queen of cute decor for my 2019 wedding season. I’m already looking forward to their wedding next year and can’t wait to see how it all comes together! 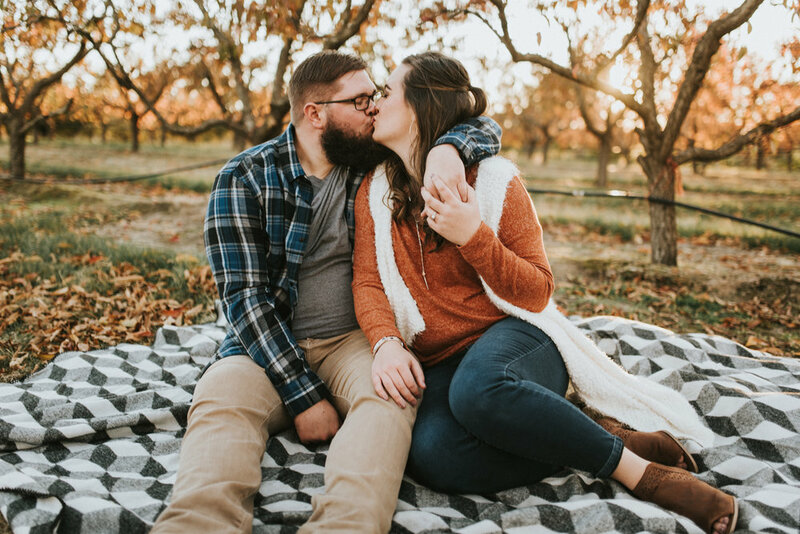 I hope you enjoy this collection of my favorites from their engagement session; and I hope it inspires you to go out and soak in that last little bit of fall before winter comes! Congrats on your engagement, Kaitlynn and Cody, I can’t wait to photograph your wedding next year!